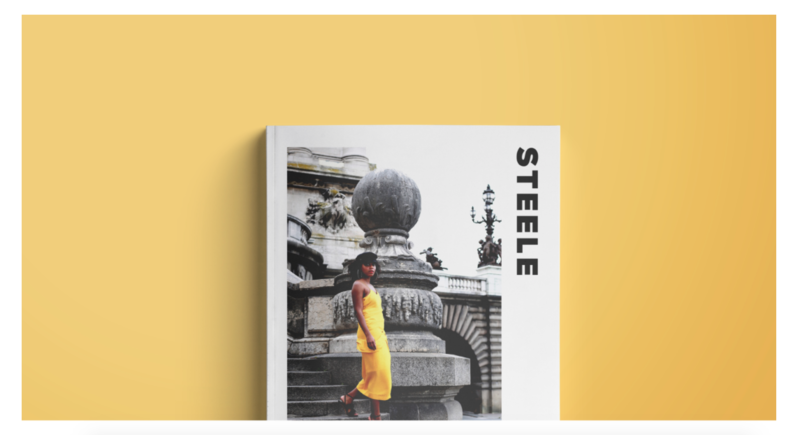 YALL, yaaaaaaaaaaaalllllll, Steele Magazine Issue 5 officially dropped yesterday and I am thrilled at the response we’ve already had in just 24 short hours! This is our 5th Digital Issue and will be our FIRST EVER PRINT ISSUE after rocking with digital for 5 years! If you haven’t already checked out our brand spanking new WEBSITE (yes, we are really leveling the F up), head on over to www.steelemag.com and get your entire life. I sincerely hope you all enjoy the magazine. This year the digital version is $10 and can be read from any supporting device. The digital version is super high quality offering an amazing online reading experience as well as embedded video directly on the pages! We’ve also linked the entire mag so you can shop away if you see something you like! Pretty cool huh? Definitely the next wave of media. This is the first time we’re actually charging for our digital version. We have a lot of costs over here trying to produce our independent magazines first print issue and hope you’ll continue to support. 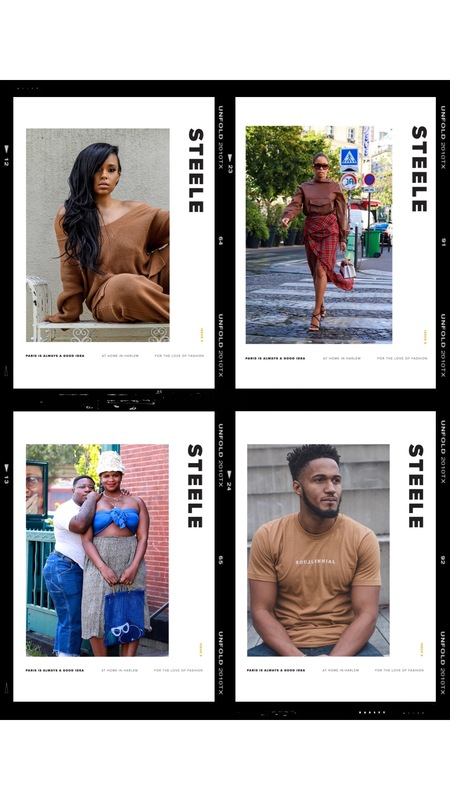 As a token of my appreciation for all those who rock with Fashion Steele NYC blog, here’s a little exclusive video content from this issue of Steele Magazine! Make sure to head over to www.steelemag.com our brand new website for more details. I can’t wait until you all see what we’re cooking up for the 2020 Issue of Steele Magazine! Yes, we think that far ahead. Y’all are going to LOVE IT. 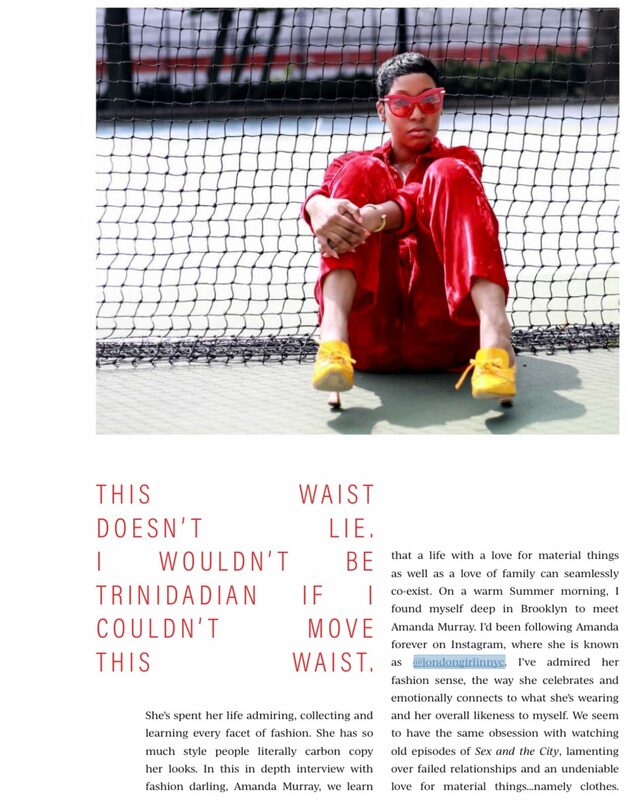 Please bare with us though this is our first official magazine with a dedicated website. We’re a small team of 3 black women and we’re learning everything as we go along but we appreciate your support.